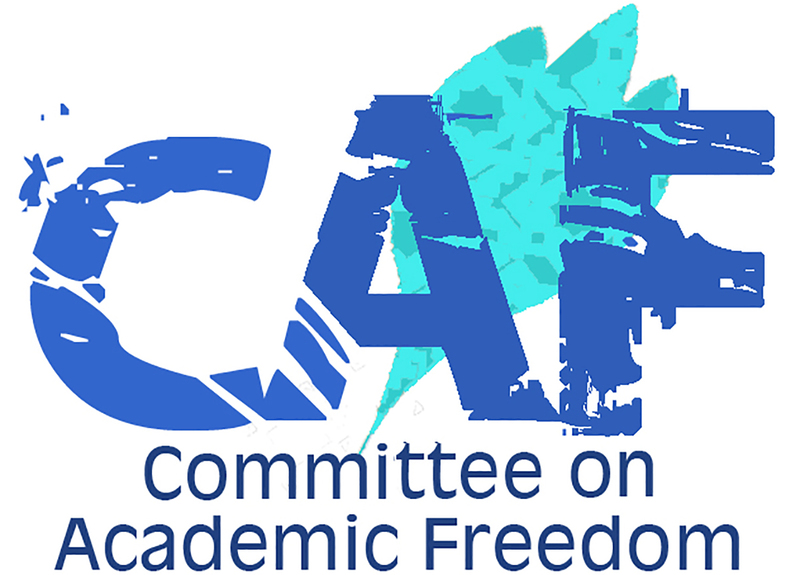 We write on behalf of the Middle East Studies Association (MESA) of North America and its Committee on Academic Freedom to register our concerns regarding the Government of Israel’s decision to investigate Omar Barghouti, permanent resident of Israel and co-founder of the Boycott, Sanction, and Divestment (BDS) movement, for tax evasion. We are concerned that this latest investigation to which Omar Barghouti is being subjected is political in character and related to his non-violent support for Palestinian rights and BDS in particular. Omar Barghouti is a Palestinian born in Qatar who is married to a Palestinian citizen of Israel with whom he has lived in Acre for 23 years. He is a co-founder and world-renowned advocate of the Boycott Divestment Sanctions Movement. Currently, the Israeli government alleges that Mr. Barghouti is hiding about $700,000 in unreported income from the company that he runs in Ramallah, as well as in honoraria from speaking engagements. He denies the allegations. The authorities have searched Mr. Barghouti and his wife’s home, and they have been detained and interrogated multiple times as part of the investigations. He has been forced to turn in his travel documents and, as a result, cannot leave Israel to go to in New Haven, Connecticut to accept the Ghandi Peace Award, to be awarded in April by the 65-year-old American non-profit organization Promoting Enduring Peace. While tax evasion is a serious crime, there is strong reason to suspect that these charges are part of an attempt to discredit Mr. Barghouti because of his political activities in support of BDS. Indeed, in May 2016, we wrote a letter expressing our concern about attempts by the Interior Ministry of Israel to effectively place Barghouti under a travel ban. At that time, the Ministry claimed it sought to review the validity of his residency status while falsely accusing him of having his “center of life in Ramallah.” More recently, in March 2017, Public Safety Minister Gilad Erdan said that all BDS activists “will know they will pay a price for” their activism, before referring to Mr. Barghouti as a “friend” whom Israel would “soon be hearing more of.” Intelligence Minister Yisrael Katz also stated in March 2017 that BDS leaders could be eligible for “targeted civil eliminations,” which is a direct reference to the Israeli practice of extrajudicial execution. In addition, according to Israeli press reports, the Public Safety Ministry is compiling a database of supporters of BDS inside Israel and the Occupied Territories. Further, on 6 March 2017, the Knesset passed a travel ban against non-citizens and non-permanent residents who advocate for BDS or against illegal settlements, a move which suggests that a broader or more systematic crackdown by the Israeli state on BDS activists is underway. Tax evasion is a serious charge, but one of which Mr. Barghouti insists he is innocent. Given the other circumstances regarding Mr. Barghouti’s political activism and the current attempts to silence BDS activism in Israel, we are concerned that these charges may in fact be politically motivated. We therefore call on the relevant Israeli state authorities to be transparent in their investigations and, if no evidence of criminal wrongdoing is found, to drop the case, lift any and all restrictions on Mr. Barghouti’s movement, and uphold his right to freedom of expression as guaranteed to him by the International Covenant on Civil and Political Rights, which Israel has ratified.